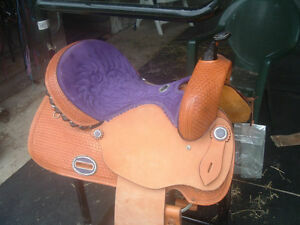 New and used Alamo barrel racing saddles from HorseSaddleShop and eBay. 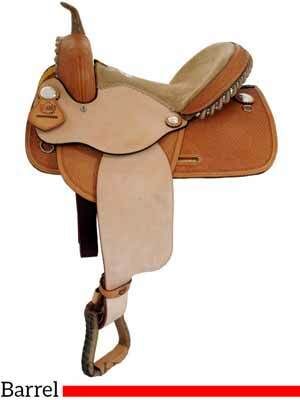 Alamo Saddlery is known for making quality saddles and tack at reasonable prices. Alamo makes barrel saddles, roping saddles, and more at their saddlery in Brackettville, TX. 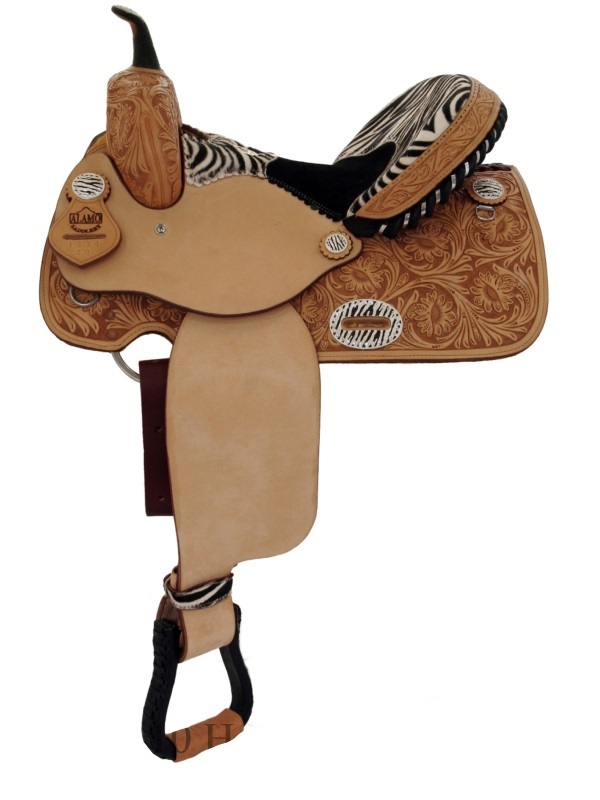 Below: An Alamo barrel racing saddle from HorseSaddeShop. Shipping may or may not be included in the prices shown – be sure to read the description to see if shipping charges are included or extra. Remember, on eBay the price shown is the CURRENT price or bid; the final price may or may not be higher. Sometimes other brands besides Alamo show up in the search results below. If you want an Alamo saddle, please be sure you’re read the description to make sure it is actually an Alamo. Alamo Saddlery, located in Brackettville, TX, was was founded in April of 1996. Under the original direction of Roy E. Martin, Roy used his 30 years of experience in the making of Western saddles and other tack to found the Alamo brand. 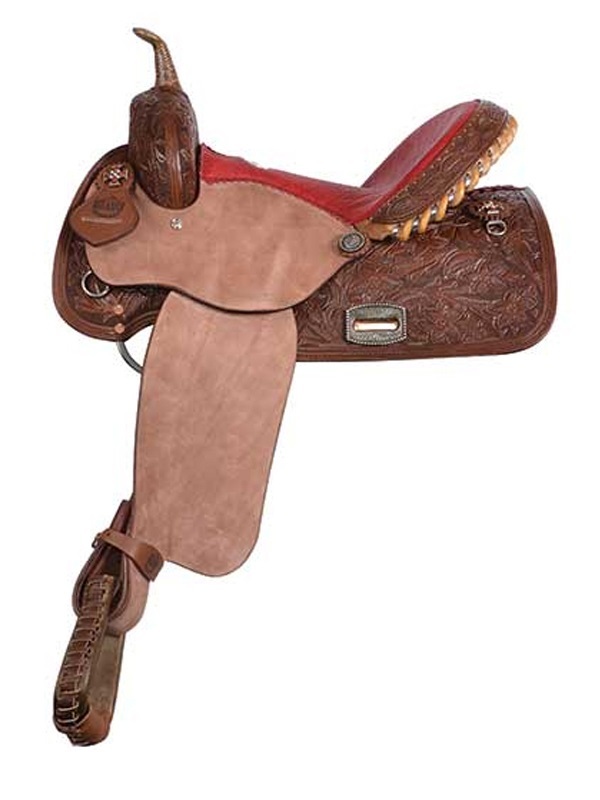 With Roy’s expertise Alamo began developing high quality saddles and top of the line tack priced to fit the middle-market. Alamo Saddlery claims the distinction of being the home of the ORIGINAL “Jewelry On Tack” and has made it their stated goal to remain the trendsetter in this new tradition.